The MLA Local Assistance Committee (LAC) offers the following to make your trip to Atlanta more enjoyable. Friday, May 18, 2018, 7:35 p.m., SunTrust Park. Join your MLA ’18 colleagues at a baseball game. Round trip bus transportation is included with the purchase of a ticket. Tickets are $43 each. Tickets are limited. 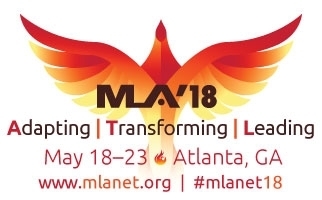 You will be able to pick up your ticket at the MLA Registration Center in the Hyatt Regency Atlanta before 6:00 p.m., Friday, May 18. Tickets are limited to 4 tickets per person. All sales are final, no refunds or exchanges. Seats are in in the Terrace Corner, section 243, rows 5-8, at SunTrust Park. The bus will depart the Hyatt Regency Atlanta about 6:15 p.m. After the game, the bus will bring you back to the Hyatt. Don’t delay, availability is limited. Purchase your tickets now! MLA’s tradition is to leave our meeting host venue better than we found it. 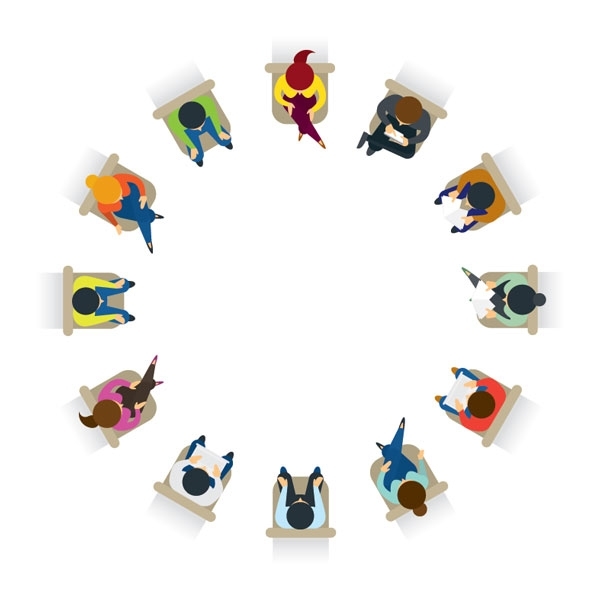 With this in mind, the MLA ’18 Local Assistance Committee identified as this years’ service project the United Way Atlanta’s Street-to-Home homelessness initiative. On any given night in Atlanta, more than 5,000 people are in shelters or on the street, most of whom are unable to access the support and services they need to help end their homelessness. By working with housing and assessment center partners, United Way Atlanta’s Street-to-Home initiative helps about 500 Atlantans a year to get access to housing and services in an effort to end homelessness. By providing housing and case management, the United Way program helps people achieve long-term housing stability and self-sufficiency. Please donate by Wednesday, May 23, 2018. All proceeds will be delivered to the Street-To-Home program at the conclusion of MLA ‘18. When you donate, you will receive a thank you acknowledgment. May is a relatively mild time of year. During the latter part of the month, the high temperatures (Fahrenheit) typically range from mid-70s to upper 80s, while the low temperatures tend to be in the upper 50s to mid-60s. On average, it rains in Atlanta about 3.5 inches during the entire month; most days are clear. The average relative humidity for May is 54%-82% The important thing to remember is that air conditioning is ample in Atlanta. You may even find yourself wearing a sweater indoors! Click here for more weather info. The LAC has arranged several exclusive library tours just for MLA ’18 attendees. Library tours are free, and signup is on a first-come basis. More information regarding tours is coming soon. It is your responsibility to arrive at the tour location at least 10 minutes before the start of the tour. LAC members at the Hospitality desk can assist you with directions. If your plans change and you are unable to attend, please cancel your registration using the signup sheet to make your spot available on the waitlist. For questions, contact the LAC. Members of the LAC are at the Hospitality Center in the registration area at the Hyatt Regency Atlanta to welcome you to Atlanta and help with any questions you may have. Look for the individuals wearing the white “Hospitality” ribbons.